New York is most certainly experiencing a skyscraper boom, but you may be surprised to find out that the number of supertalls going up in the city account for only a small percentage of what’s going up globally. According to CBS News, just 20 percent of the world’s towers are being built stateside, and of all the tall buildings completed last year, we had only four in the top 20 (One World Trade Center topped the list). So if we aren’t number one in this race, then where is this new crop of towers creeping up? As it turns out, most of these buildings are going up in the Eastern Hemisphere, namely China, where demand has gone up as a result of favorable economic and demographic conditions. 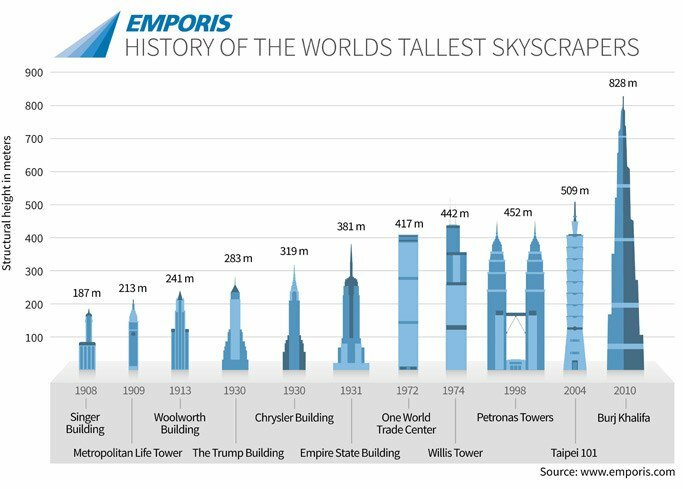 The U.S. led the skyscraper boom for the greater part of the 20th century and 25 years ago accounted for 80 percent of the world’s tallest buildings. 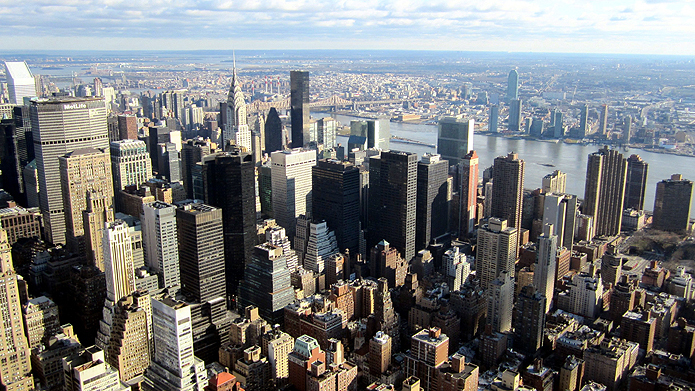 Among these were the One World Trade twin towers, the Met Life tower and the Empire State building.